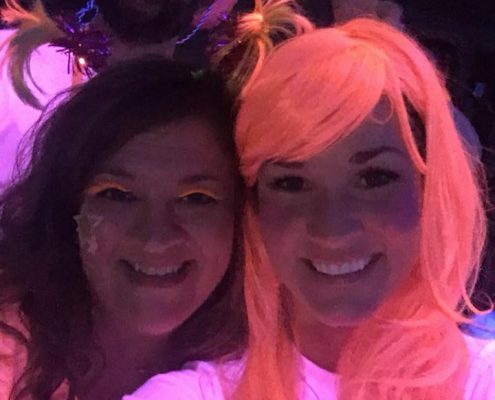 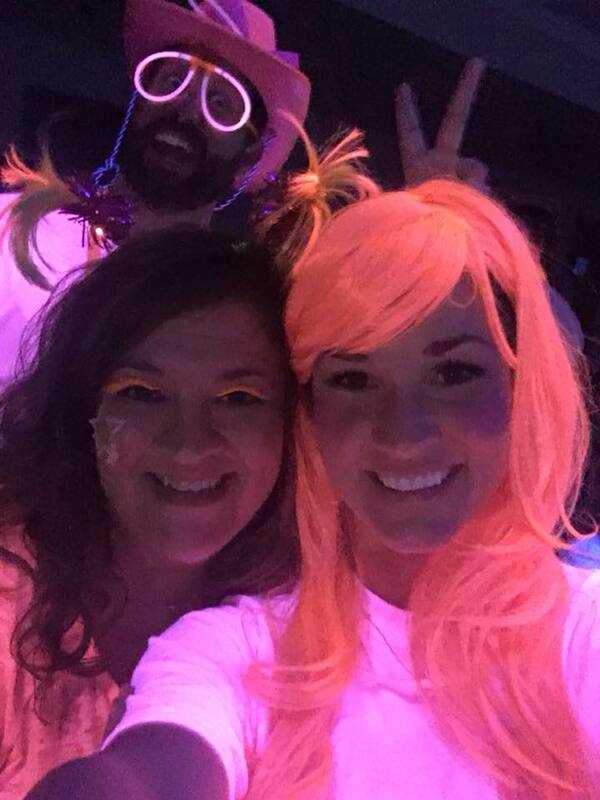 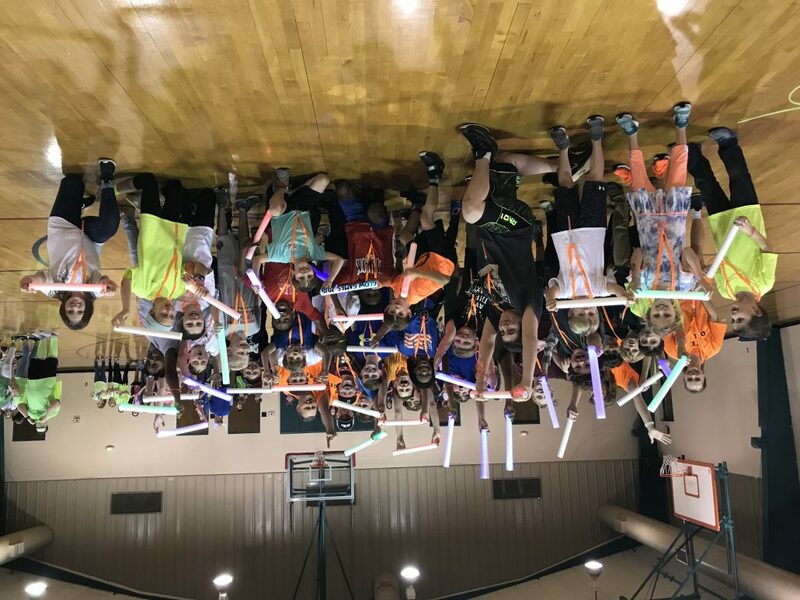 Congratulations to the Orange Team for winning the 2019 Glow Games! 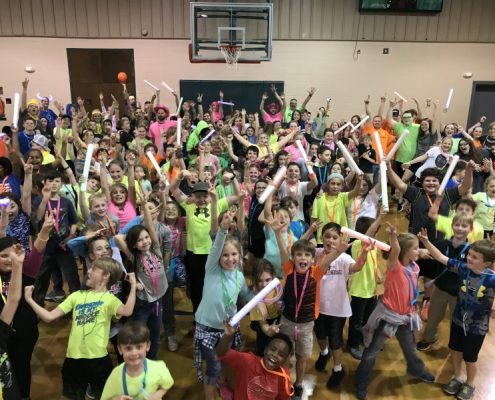 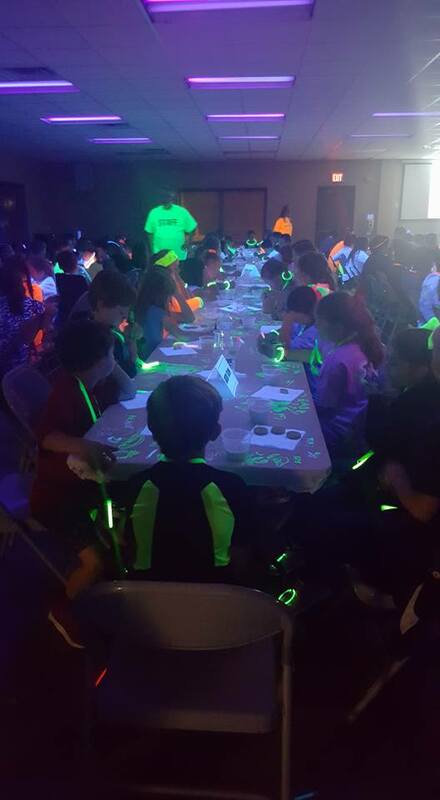 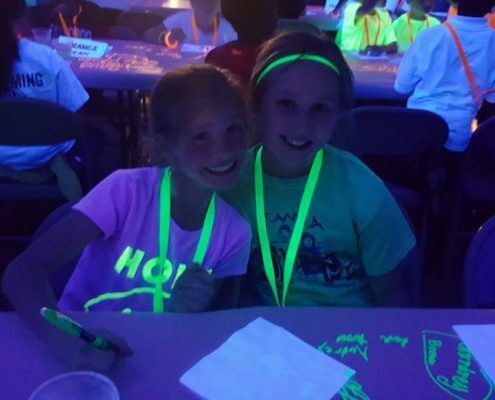 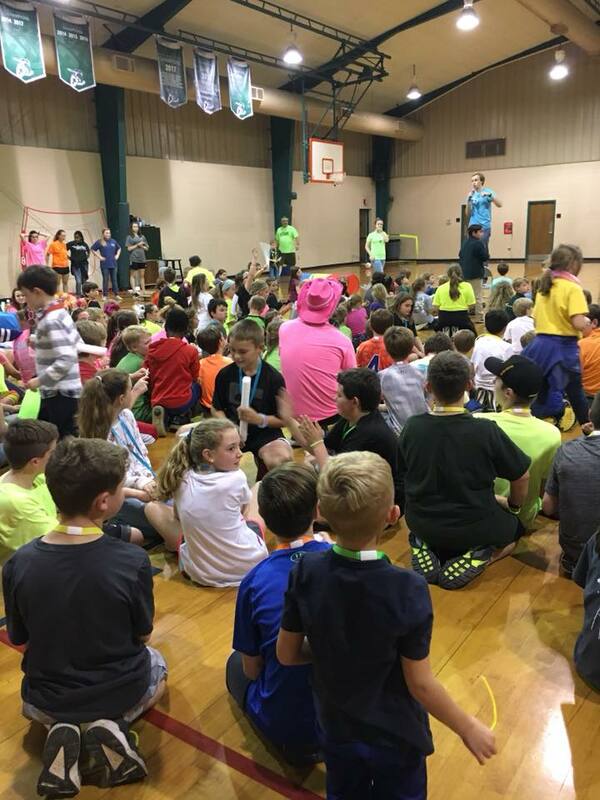 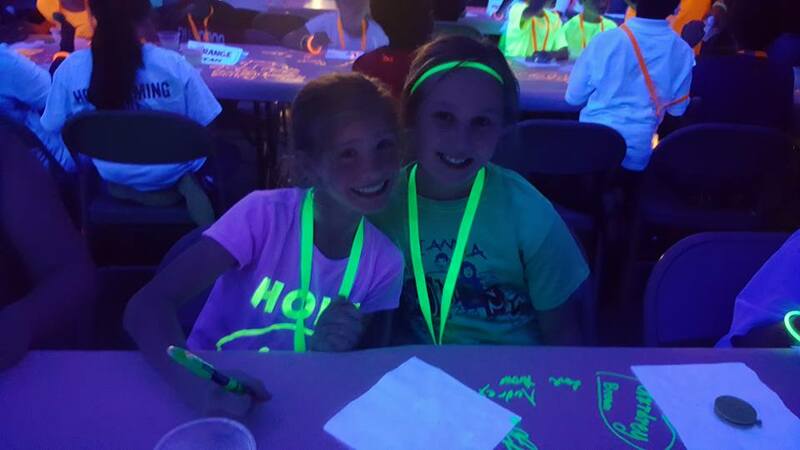 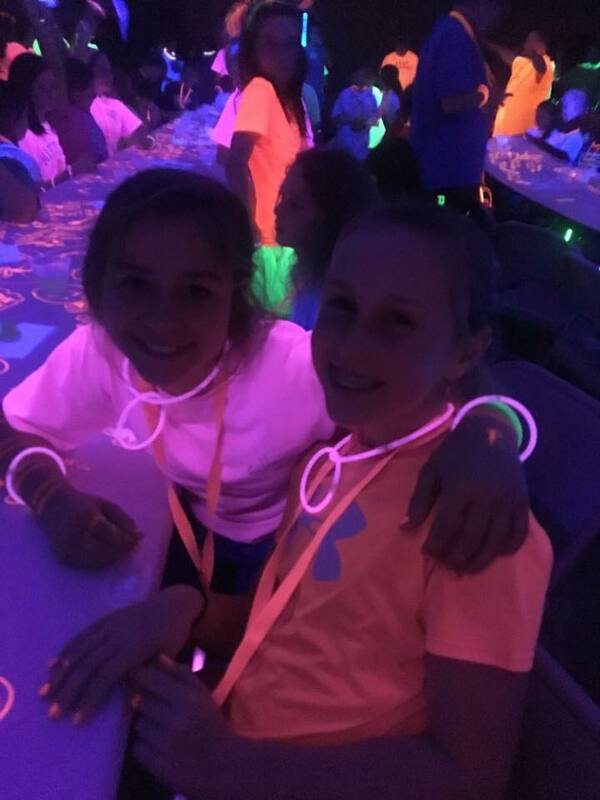 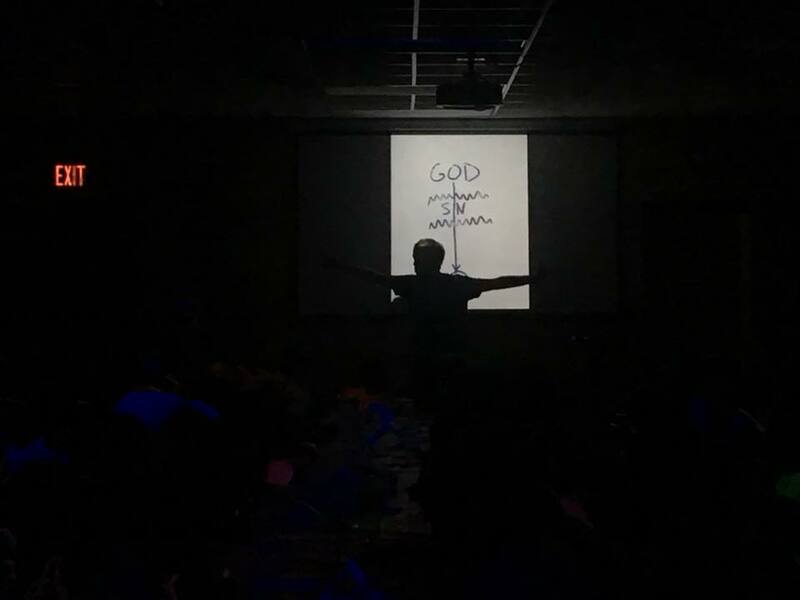 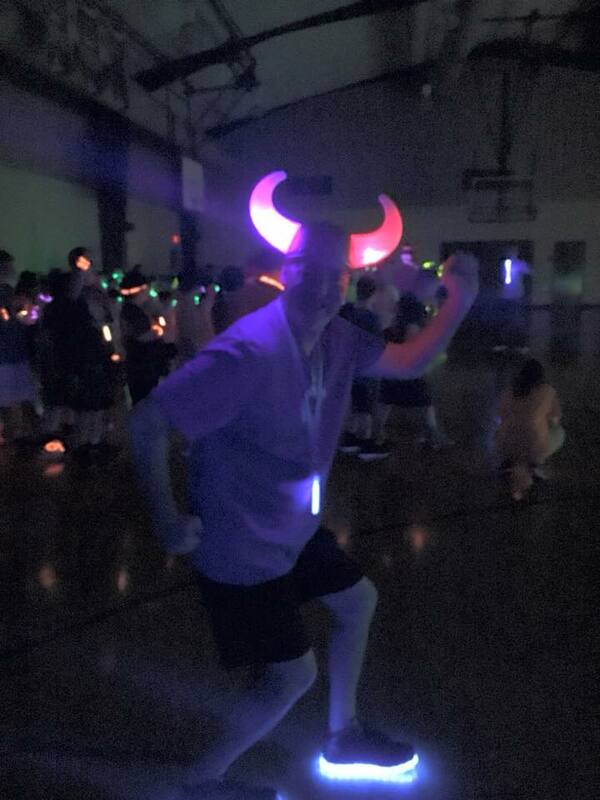 The Glow Games is a special event put on by our Children’s Ministry in which our 1-6 Graders are encouraged to Glow and Make Disciples! 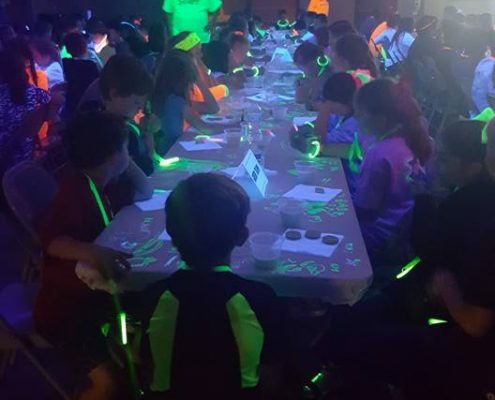 They can do this simply by inviting their friends to this special evening in which the Gospel will specifically be shared with all children in attendance. 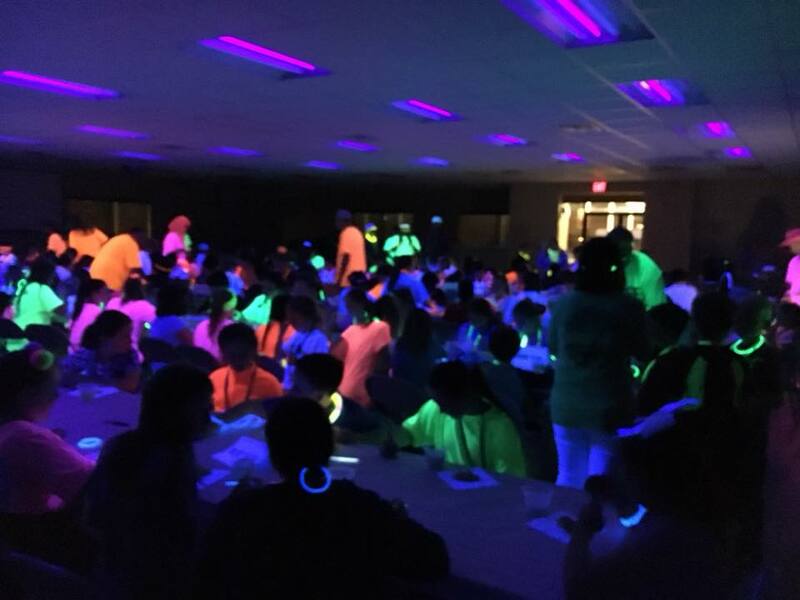 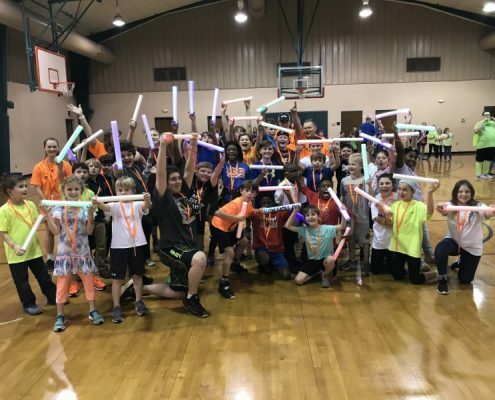 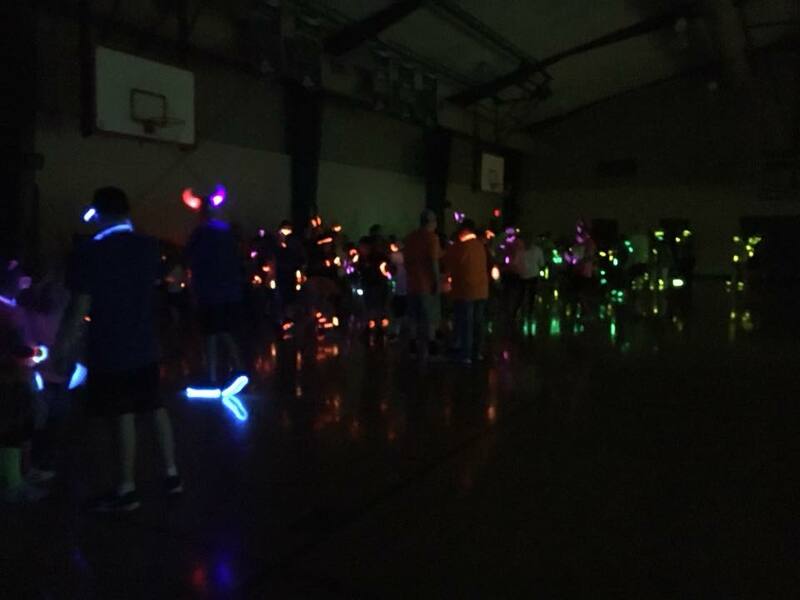 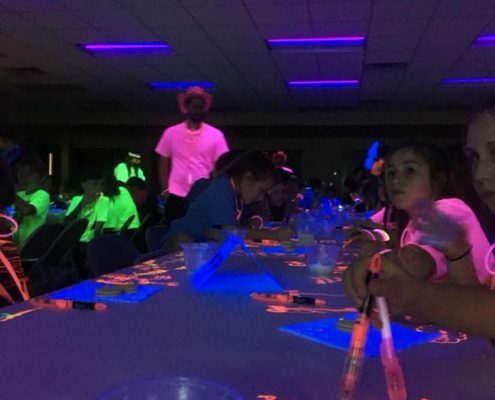 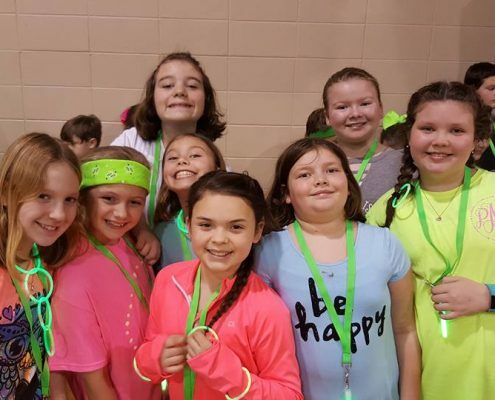 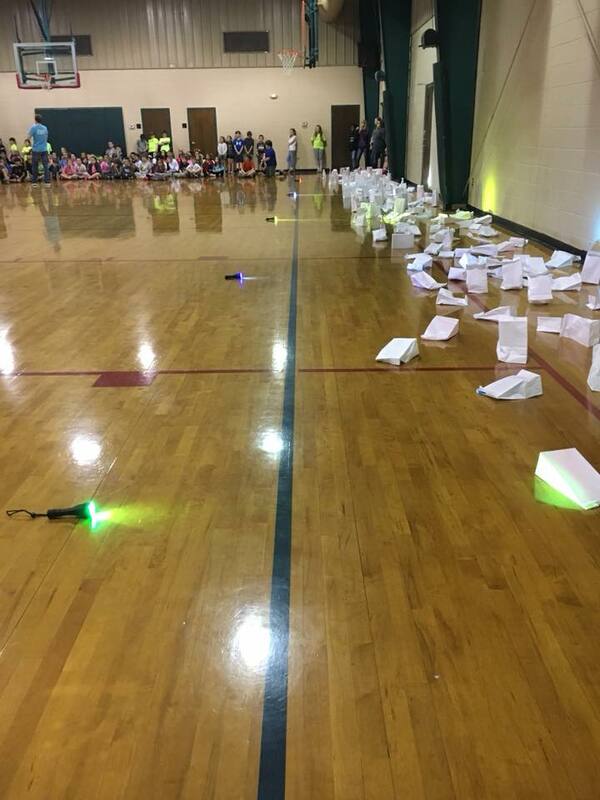 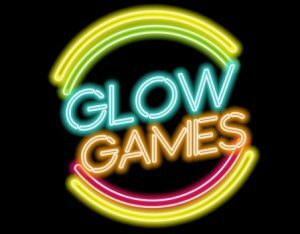 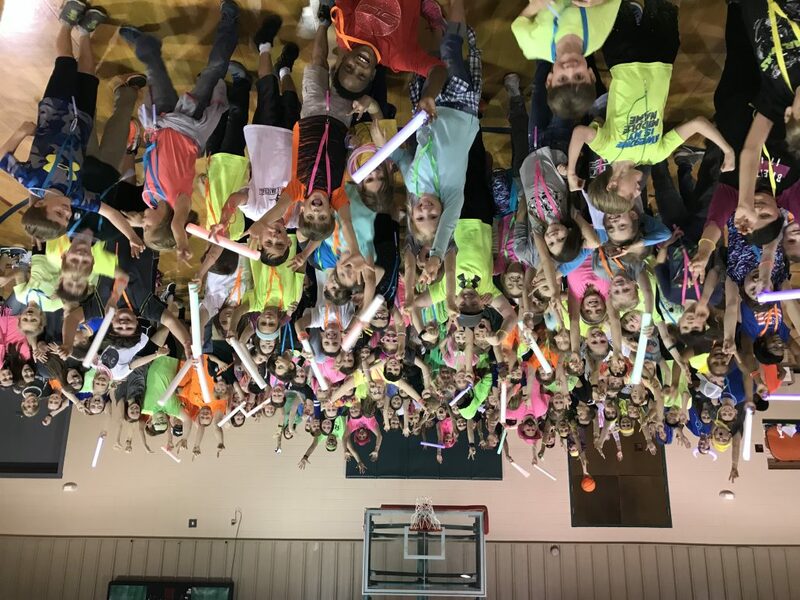 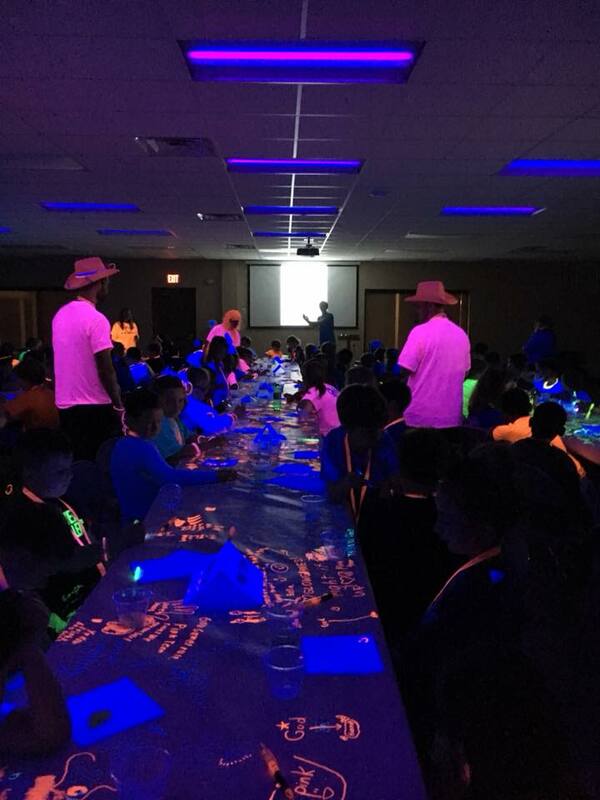 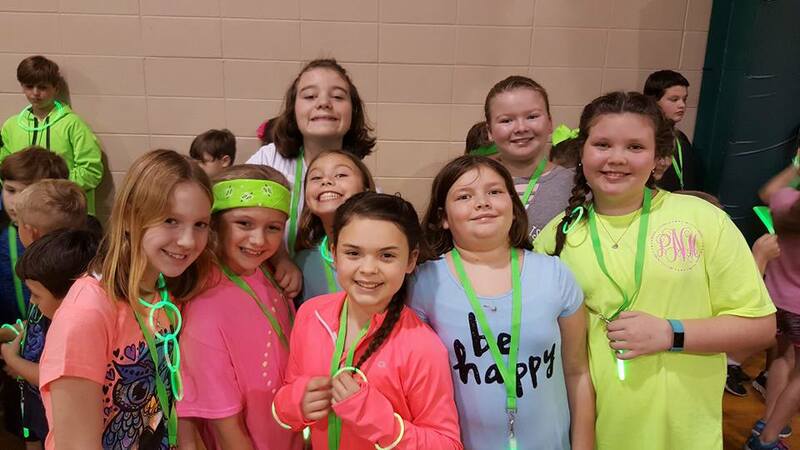 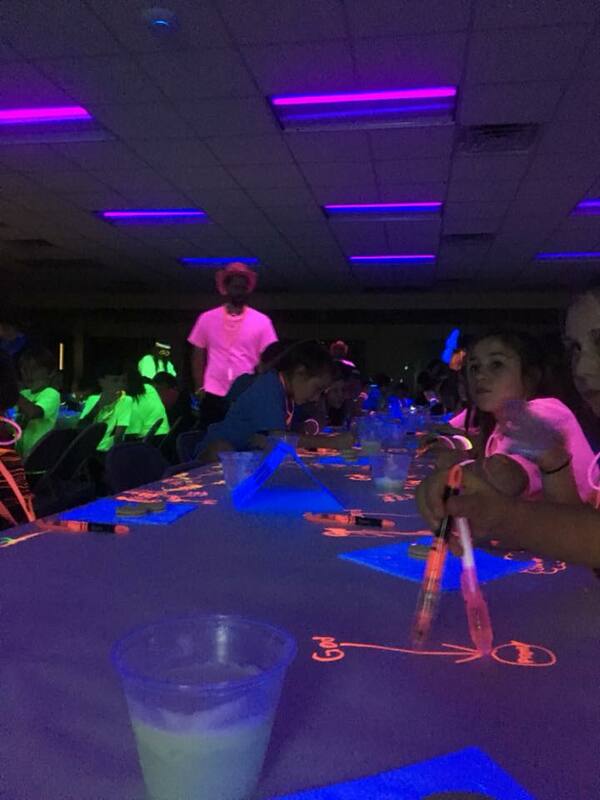 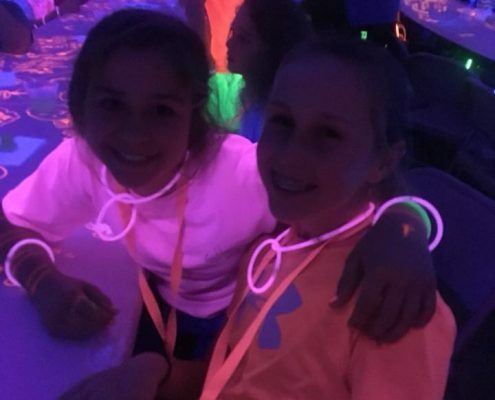 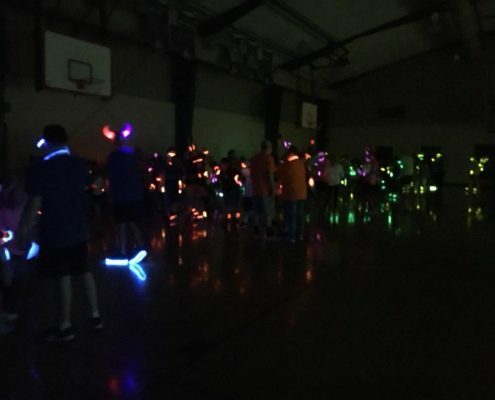 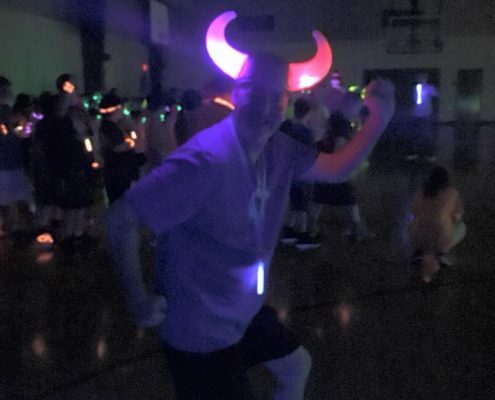 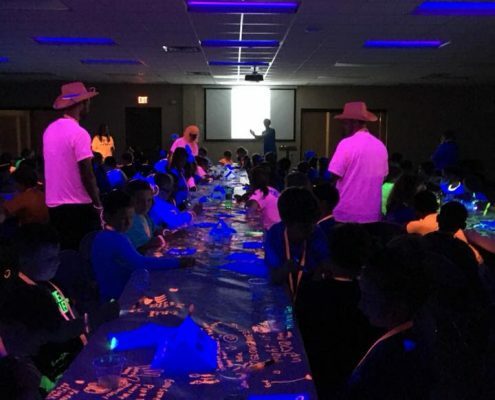 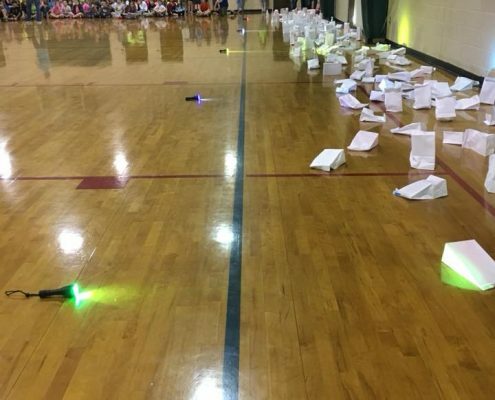 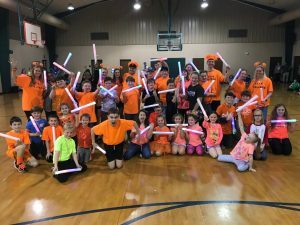 During the Glow Games, children are divided into one of five different colored teams, who then compete for points throughout the evening in special glow-in-the-dark games as each team tries to win the ultimate Glow Games prize – the Glowphy. 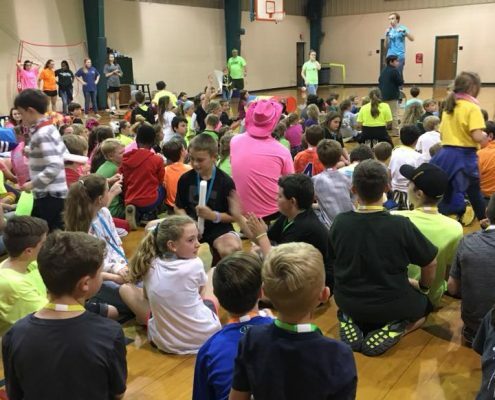 This is always a very exciting free event for the community, and any 1-6 Grader is welcome to sign up and attend!